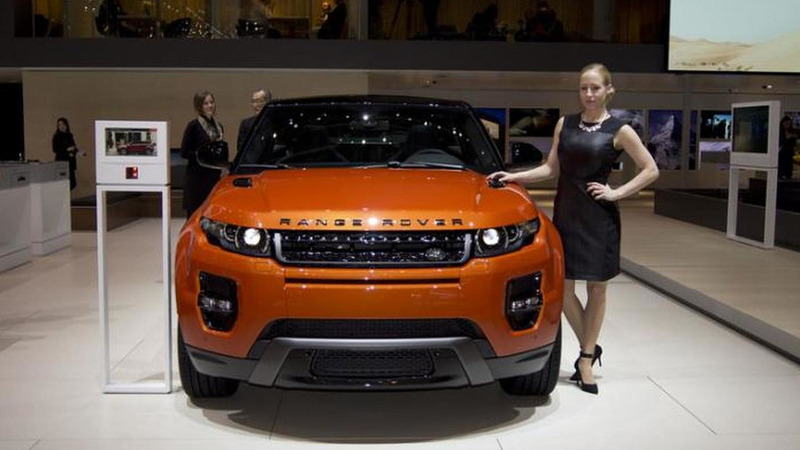 Land Rover has introduced this week in Geneva the flagship Range Rover Evoque version called Autobiography Dynamic. 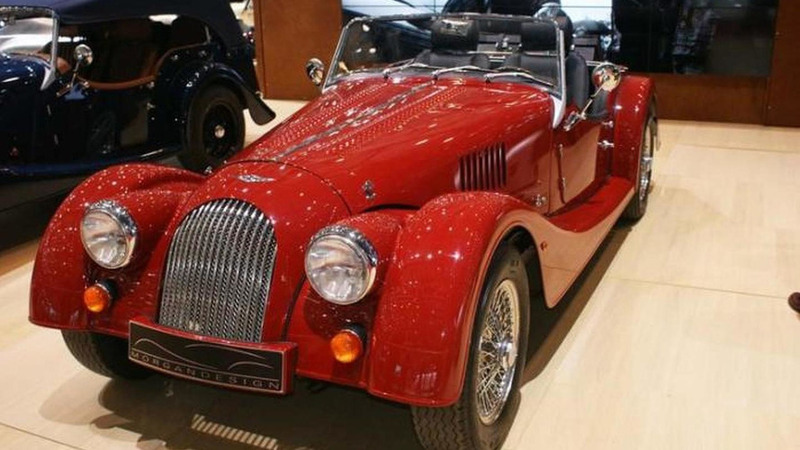 Morgan has introduced at 2014 Geneva Motor Show the most powerful ever Plus 4. Duratec engine now delivers 154 bhp. 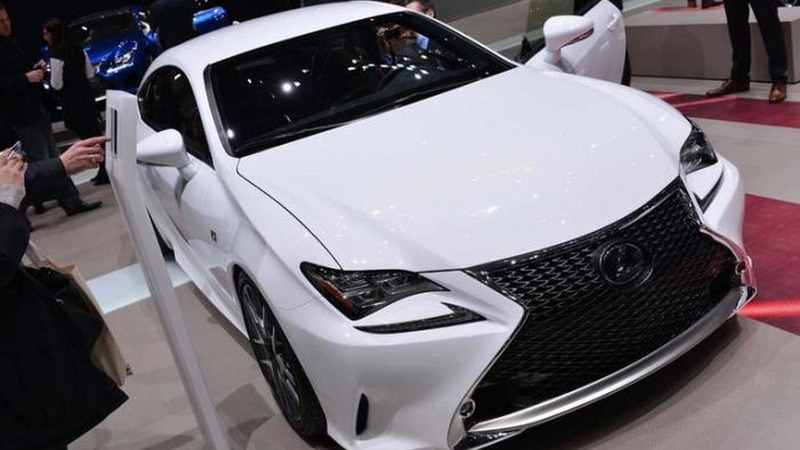 Lexus has added a third member to its new RC lineup by introducing the mid-range RC 350 F SPORT in Geneva this week. 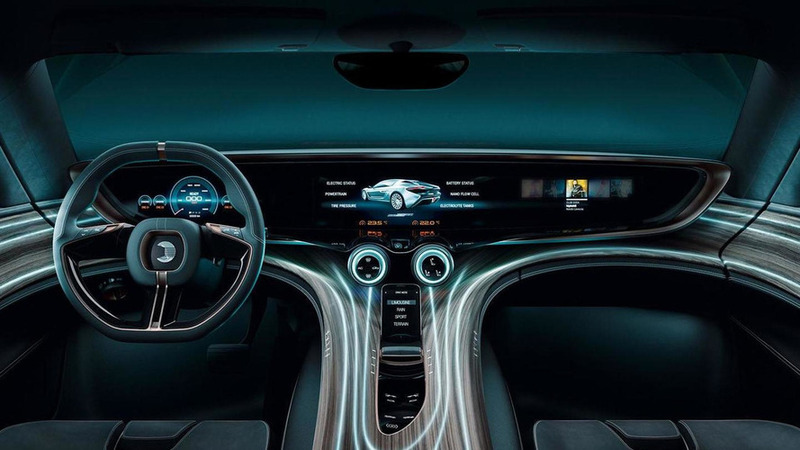 nanoFLOWCELL AG has unveiled the QUANT e-Sportlimousine at the Geneva Motor Show. 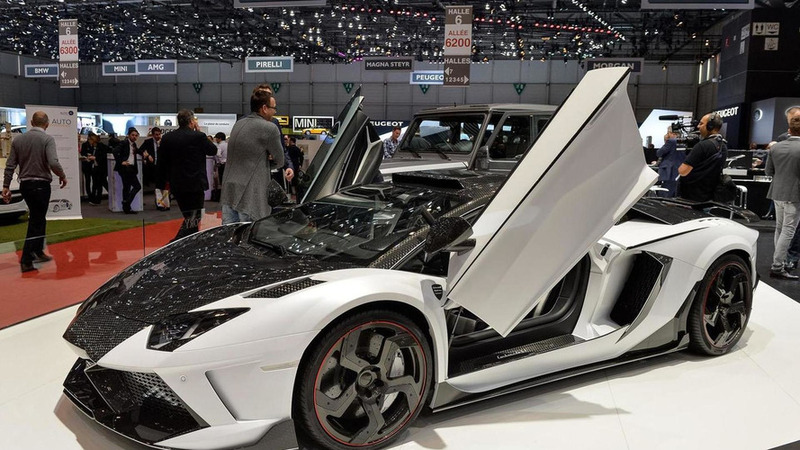 Mansory has introduced their new Carbonado GT at the Geneva Motor Show. It features a twin-turbo V12 engine with 1600 HP. 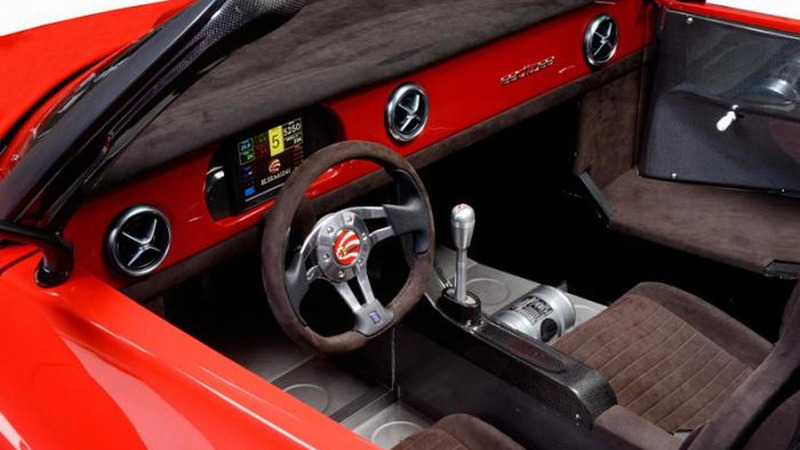 Italy's Ermini Automobili has unveiled their new Seiottosei at the Geneva Motor Show. 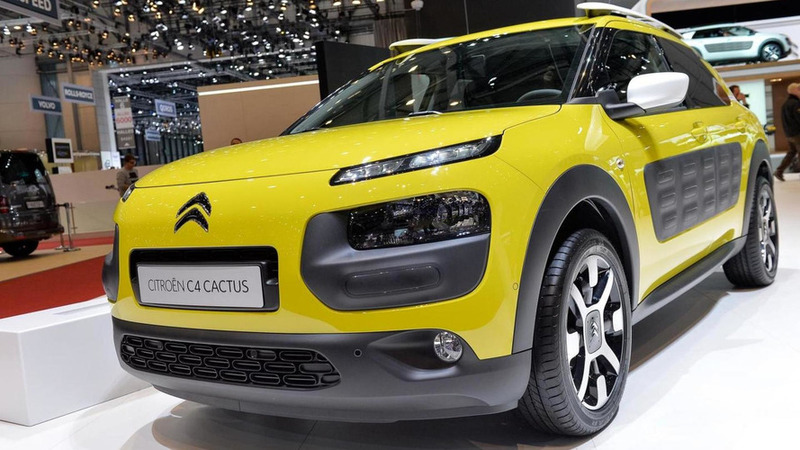 The Geneva Motor Show continues as Citroen has unveiled the C4 Cactus. 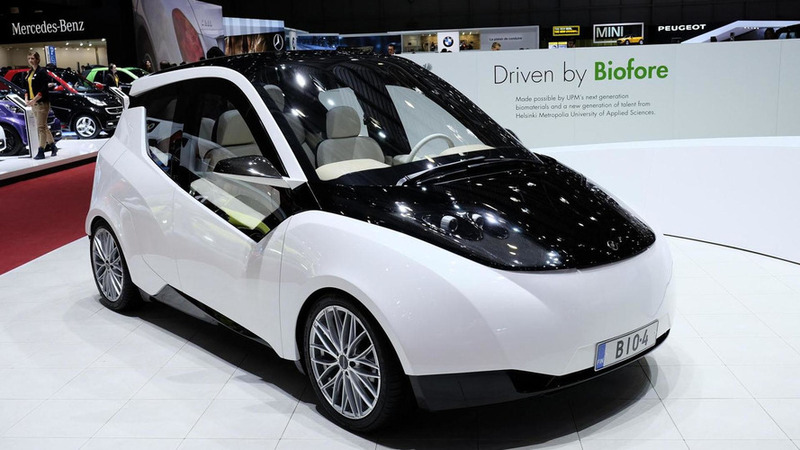 UPM and students from the Helsinki Metropolia University of Applied Sciences have teamed up to unveil the Biofore concept at the Geneva Motor Show. 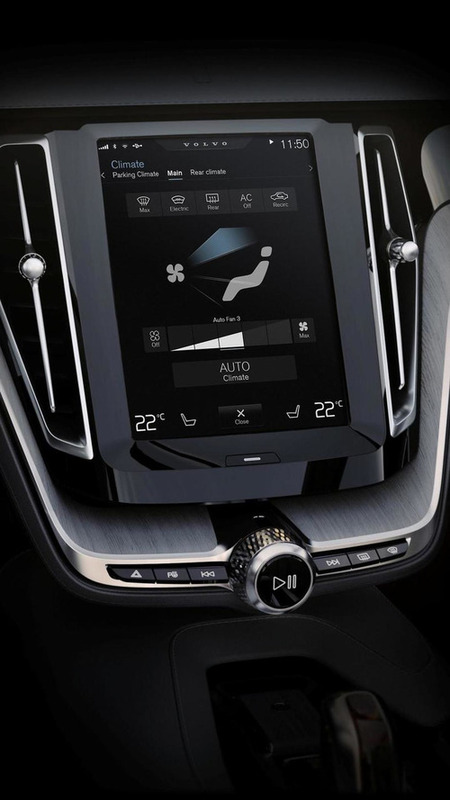 Volvo has unveiled the Concept Estate at the Geneva Motor Show. 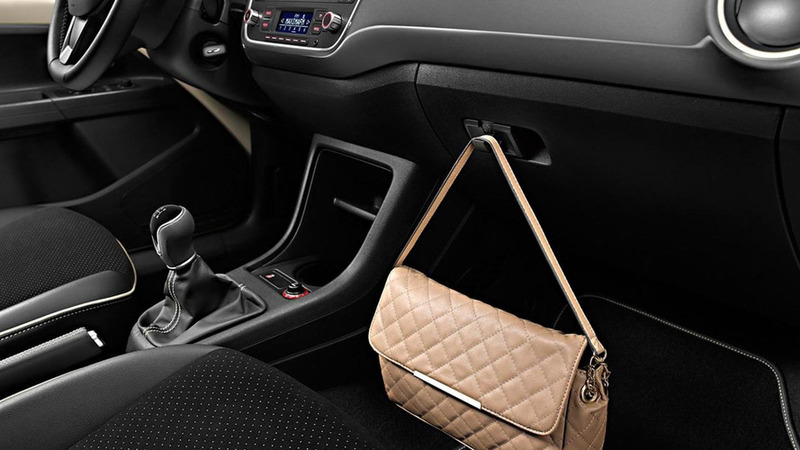 Originally presented at the 080 Barcelona Fashion show, the special edition was co-developed with MANGO which designs "fashion for the young, urban woman." 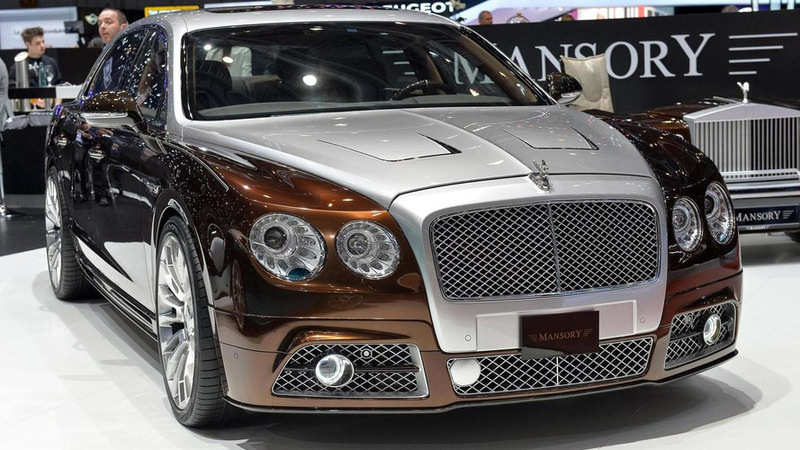 Mansory has introduced their new tuning program for the Bentley Flying Spur. 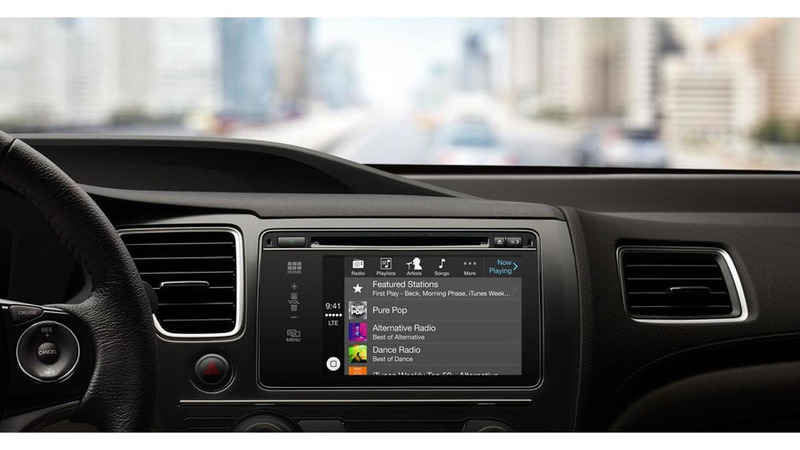 It features styling and performance upgrades. 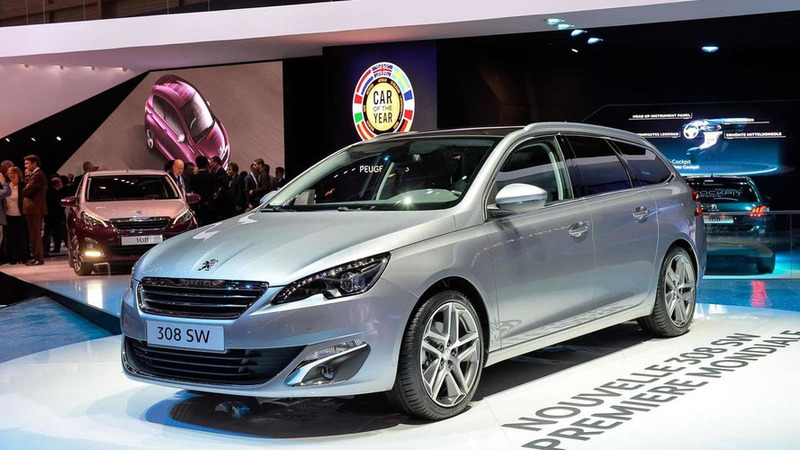 Peugeot is presenting in Geneva the second generation 308 SW packing a 610-liter cargo capacity. Volkswagen has unveiled the Golf GTE plug-in hybrid at the Geneva Motor Show. 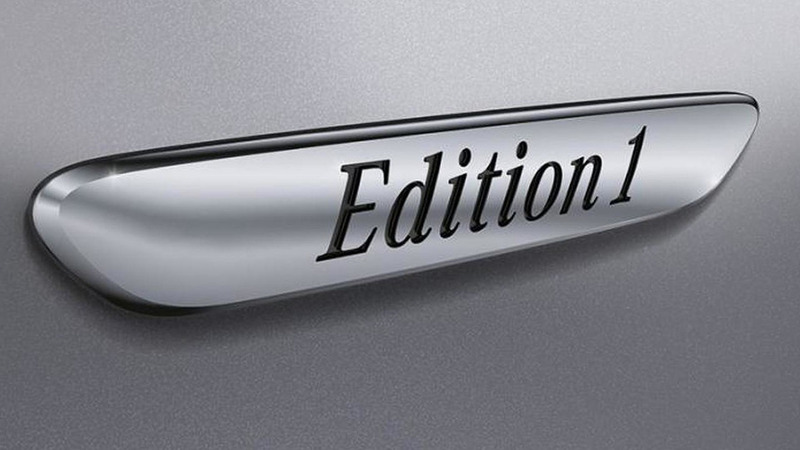 Mercedes-Benz has gone back to the V-Class moniker and are now showcasing the all-new model in Geneva. 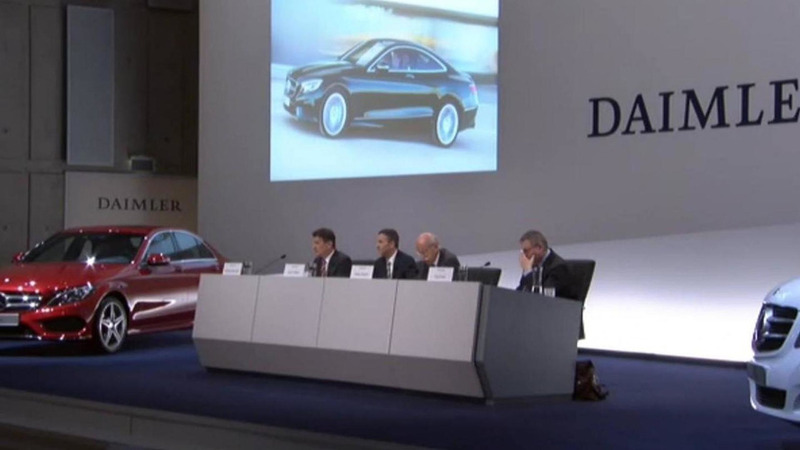 The 2014 Mercedes-Benz S-Class Coupe has made its official public debut this week for the 84th Geneva Motor Show in Switzerland. 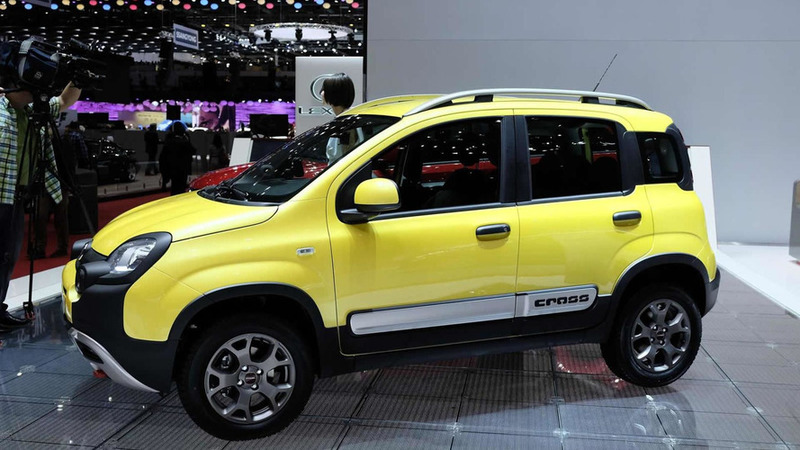 Fiat has launched at the 84th Geneva Motor show the range-topping Panda Cross which is slated to go on sale this fall. 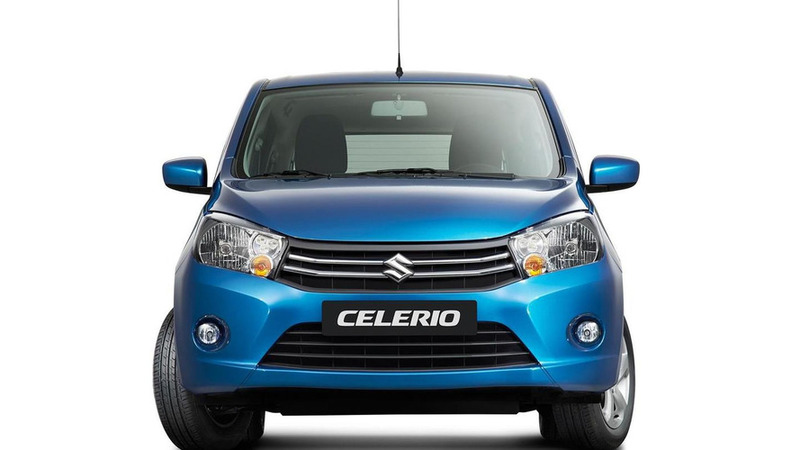 Suzuki has introduced this week in Geneva the European version of the 2014 Celerio which will be built in Thailand.